Our mobile phones and gadgets are our lives. We can’t live without them. Not because they are a useful tool for connecting us with the rest of the world, but because they are a part of us now. Our identity has been integrated into these gadgets. Our private media files, our basic and personal information along with the access to all our social accounts and even bank accounts is on these gadgets. If you think about it, you can realize the huge risks that we are taking relying on the sole fact that these things will remain intact and within our hands. Having lost or broken your device, you can expect a lot of trouble coming your way. What’s worse than losing all your data? It’s getting in the wrong hands. Why do you need security apps? Security is a serious issue and the breach of privacy being an even bigger one. To prevent unauthorized access to our devices, various developers and companies have taken the initiative to protect the people. These people have been working on ways to provide maximum security to you. Sure, some of these apps are taking things too far, but if you consider the odds, you will find it much safer to have all your data in their hands than some creep looking to leak them online. Find ways to protect yourself by searching and figuring out what’s in the market. It is an app that is developed solely for the purpose of detecting and removing malware from any Android device. With a success rate of over 99%, Trend Micro has been leading the charts when you hit the security and protection category. Having had a famous outreach that successfully satisfied and protected various users’ personal computers, Avast launched a mobile version of the app. Although it received little negative criticism in the beginning stages of launch, it slowly gathered the momentum to become one of the most effective apps in the market today. Providing services like Adblock, Avast can spare you the need to download other apps to achieve the same results. AVG is another name that is very familiar for all those who have been using Windows. AVG has retained its compact and elegant design that is ideal if you are looking for something that doesn’t consume much space and gives the same edge. AVG can protect your device from spyware and all sorts of malware. Sophos Security is a top-notch app that excels in detecting harmful programs and software in your devices. The app has taken the cake in the market with its fast speed scans although the most recent tests came out showing the app to be a little shaky. It started declaring legitimate software as harmful. You can rely on the reviews given by people at various points in the market like mSpy reviews. You can use different ways and techniques to save yourself from these harmful programs and software roaming around the web. It is highly likely that something or someone can target you. Using a VPN, or a smart security subscription with a security agency like AirWatch can be an effective way to avoid getting scammed or hacked. 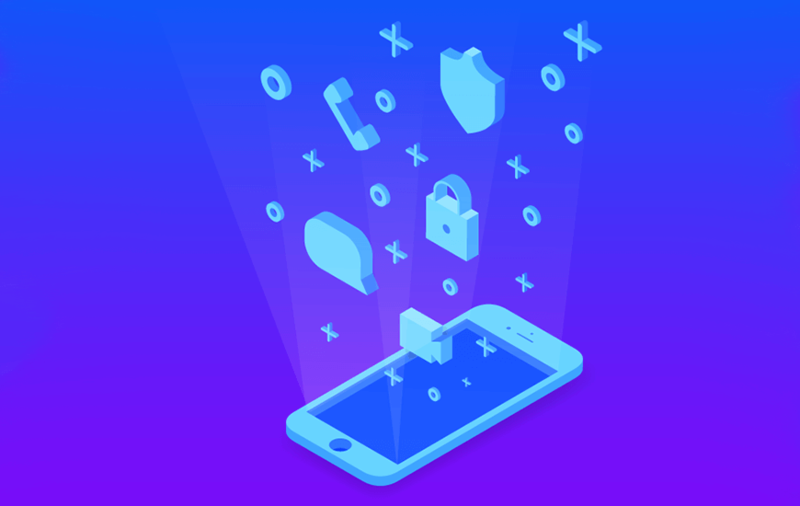 How To Improve Your Mobile App Security?